Some of the UK’s hottest sailing talent races under the British flag in 2018. 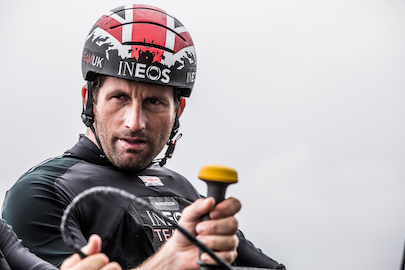 In Los Cabos, four-time Olympic gold medallist, Sir Ben Ainslie, joins the crew as helmsman alongside INEOS TEAM UK Senior Sailors, Giles Scott and Joey Newton. Scott is an Olympic gold medallist and Tokyo 2020 campaigner, and Newton has competed at a whopping six America’s Cups. Will Alloway takes on the role of skipper for 2018, competing in his third year on the Extreme Sailing Series scene. 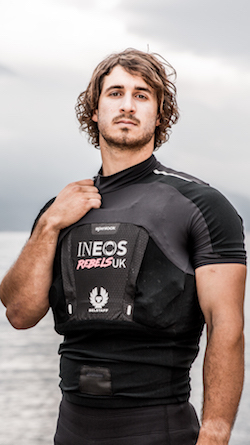 Fellow Brit Oli Greber will take the role of bowman in Los Cabos with Mark Spearman on the mainsail – both boasting prior Extreme Sailing Series experience. Adam Kay will complete the crew for the final Act. Team Principal and Skipper of INEOS TEAM UK, Britain’s America’s Cup Challenger for the 36th America’s Cup. Four times Olympic gold medallist and 35th America’s Cup winner. INEOS TEAM UK Tactician and Design Liaison. Rio 2016 Olympic gold medalist, currently campaigning for Tokyo 2020 aiming for his second consecutive gold. 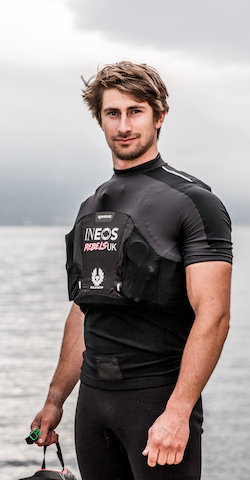 INEOS TEAM UK senior sailor, a two times America’s Cup winner; AC33 in 2010 and AC34 in 2013. Has competed in six America’s Cups over the past 20 years. Alloway won the Harken 29er Grand Prix and the Tiger Trophy in 2014 for the GJW Direct SailJuice Winter Series. 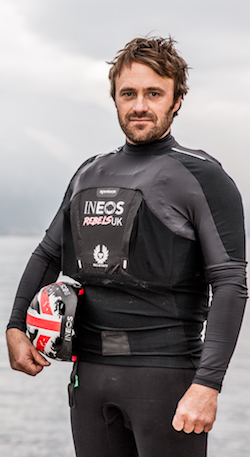 Alloway takes the role of skipper for INEOS Rebels UK in the 2018 Extreme Sailing Series™. 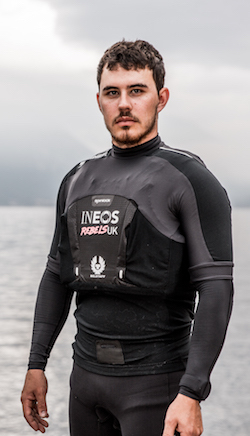 With a background in multihulls including the F18 and Nacras, Oli represented the UK at the 2015 ISAF World championships in the SL 16 catamaran. A foiling pro, he also took part in the 2015 Red Bull Foiling Generation, fronted by Roman Hagara and Hans Peter Steinacher on their quest to find future global sailing stars. Greber competed in the 2016 and 2017 Extreme Sailing Series™, returning for round three in 2018. A talented Laser sailor, Spearman won the FSP ISAF Youth Sailing World Championship in 2012. Having now sailed in the 2016 Extreme Sailing Series™ finale in Sydney and in Act 6, Cardiff in the 2017 Series, Spearman is no newcomer to the fray. He joins INEOS Rebels UK as Main Trimmer for the 2018 season. The Series’ most successful skipper, Leigh McMillan secured his Series hat-trick in 2015 with The Wave, Muscat. 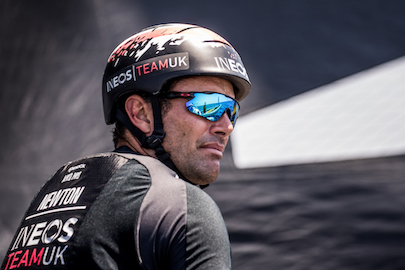 Considered as one of the UK’s top multihull sailors, and having raced on the circuit since its early stages, McMillan helms INEOS Rebels UK in 2018, following a break from the Series for his impressive America’s Cup campaign. 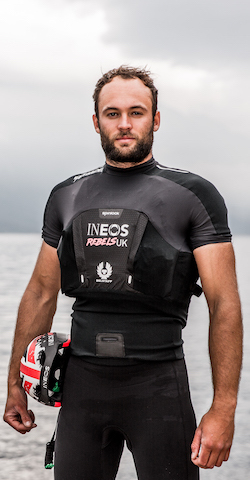 Adam Kay is a young British sailor boasting impressive experience in the Extreme Sailing Series™. Former bowman for Lino Sonego Team Italia at the first Act of the Series in Singapore, 2015, he developed a taste for the Series and returned in 2016 and 17. 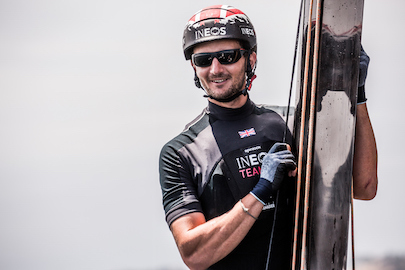 Hungry for more, Kay begins his third season-long campaign on the circuit with INEOS Rebel UK as he heads into the 2018 Extreme Sailing Series™. 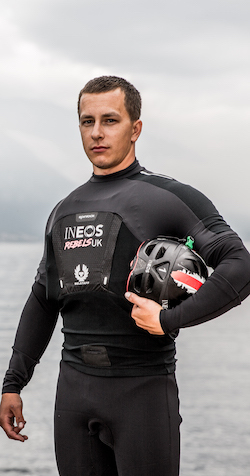 ​Matt joined INEOS Rebels UK as float after a successful trial at Act 3 of the 2017 Extreme Sailing Series in Madeira. He started sailing at eight years old and proceeded into Toppers, competing at World and National events. In 2012, Matt won the NSSA Mount Hayes trophy. He went on to sail Lasers and 29ers at National level before getting into yacht racing.